Our family as a whole has been missing China recently. While we are doing really well in America, we miss the familiar and our life in the place we feel the most comfortable. Especially now, with the holiday season upon us, we miss having students in our home, and telling friends why we celebrate the way we do. Grandpa and Grandma Santa. 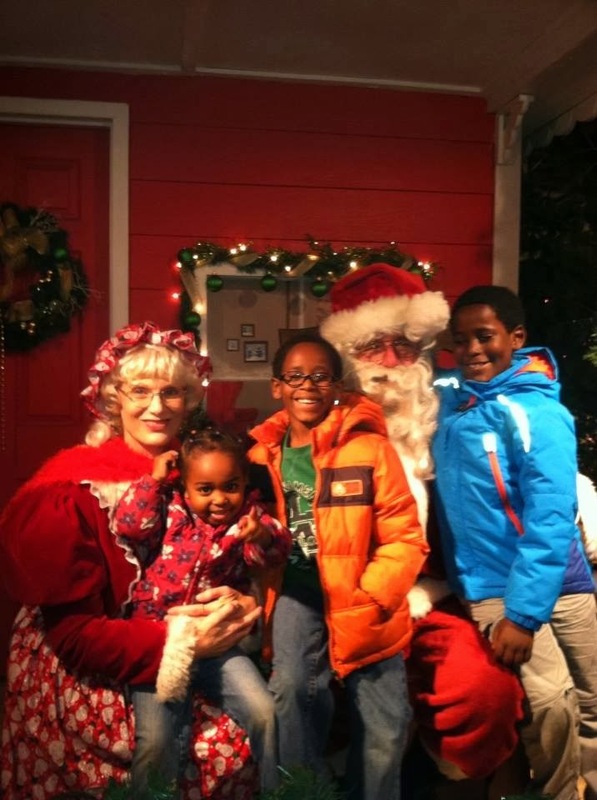 My parents volunteer to be Santa and Mrs. Claus and this is always a special thing for the kids to get to do. This was the first Santa that the boys saw, and the 2nd for Alyia. We love the noodles that we would buy in the village market next to our apartment complex. 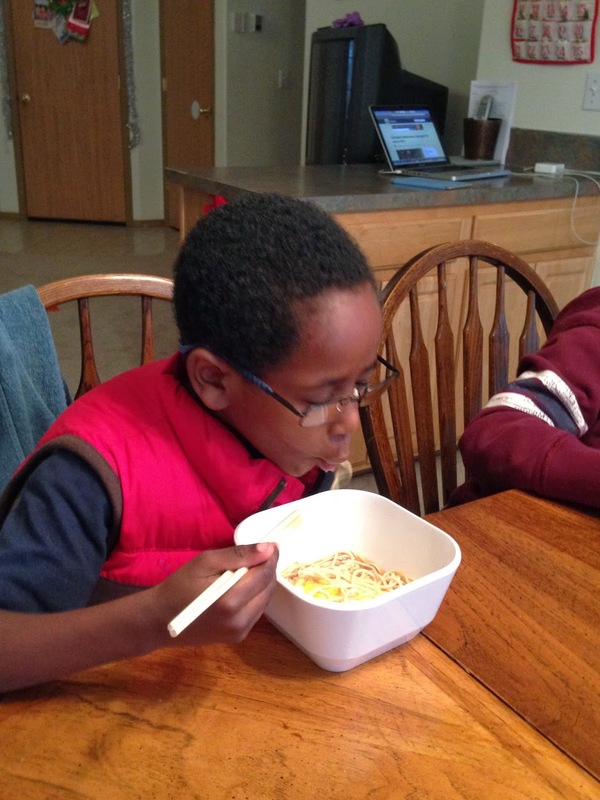 We were blessed to find the same type of noodles, and make it at here. It gave us a taste of home. 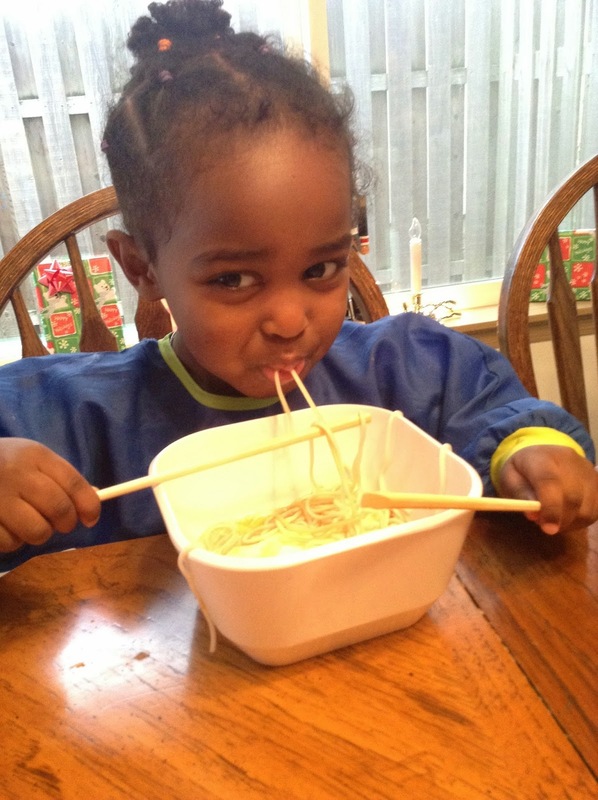 Alyia loves noodles, and was so excited to see them. 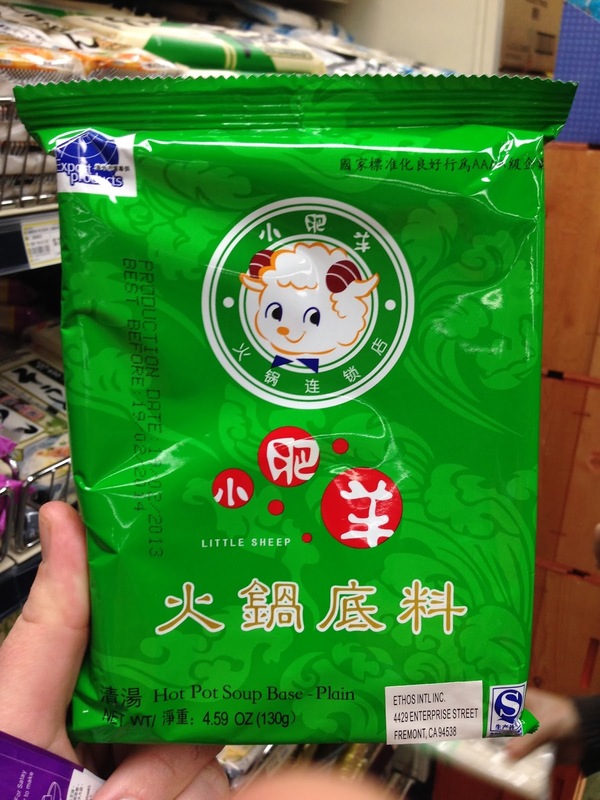 We always do hot pot on Christmas Eve, and this is the same type of flavoring and hot pot base that we use in the land we love. We were all so excited to see this, and can not wait till the 24th! 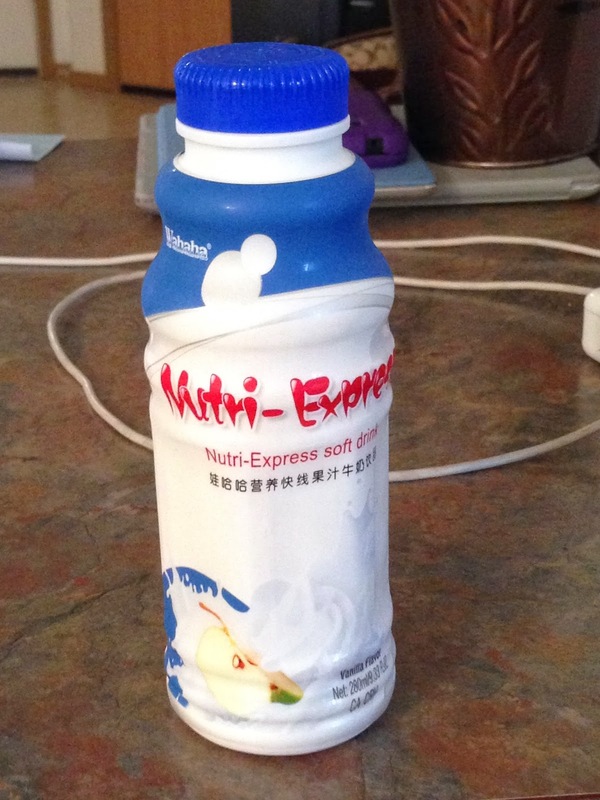 This is a yogurt drink that the kids love. It sells for about .50, and makes a great breakfast. When Tegan saw this, he began jumping up and down, and Alyia grabbed it, ran across the house, and refused to share. I was shocked that she remembered it just by the package. 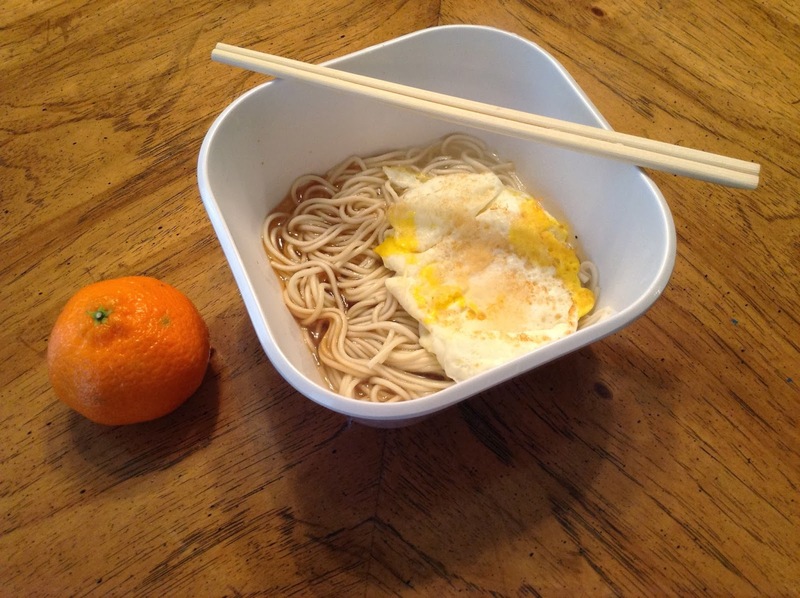 All we need (except the MSG) to make wonderful Chinese noodles at home.